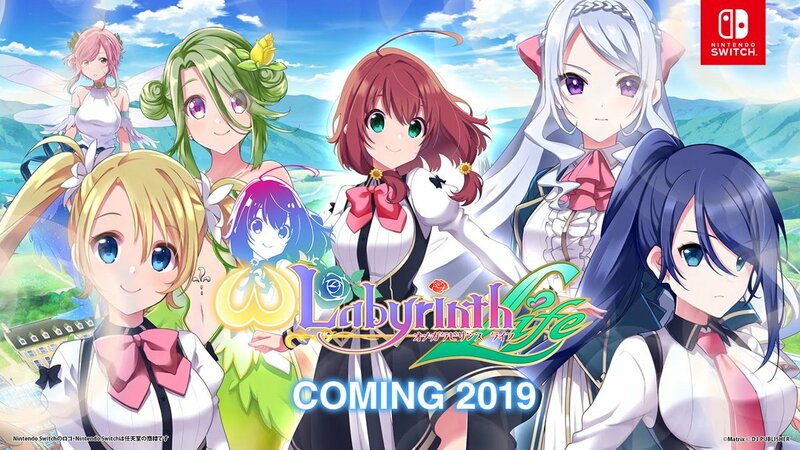 D3Publisher has put up the first teaser trailer for the recently-announced Omega Labyrinth Life. You can view it below – just keep in mind that you probably shouldn’t watch it at work. We found out a few days ago that The Men of Yoshiwara: Ohgiya is on track for the Japanese Switch eShop next week. On the same day, the visual novel will be available in North America and Europe. 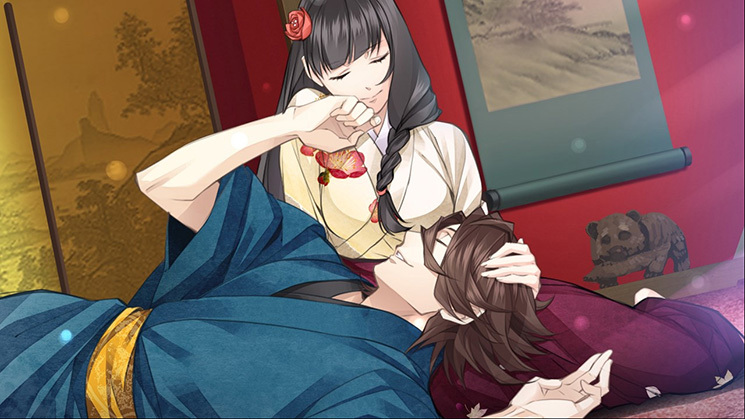 The Men of Yoshiwara: Ohgiya is scheduled for March 8 at a price point of $14.99 / €14.99. Continue on below for some additional information. D3Publisher has a bunch of games in the pipeline for Switch. One of these is Tennis, which the Japanese eShop shows is launching next week. It’s slated for January 25 at an 800 yen price point. 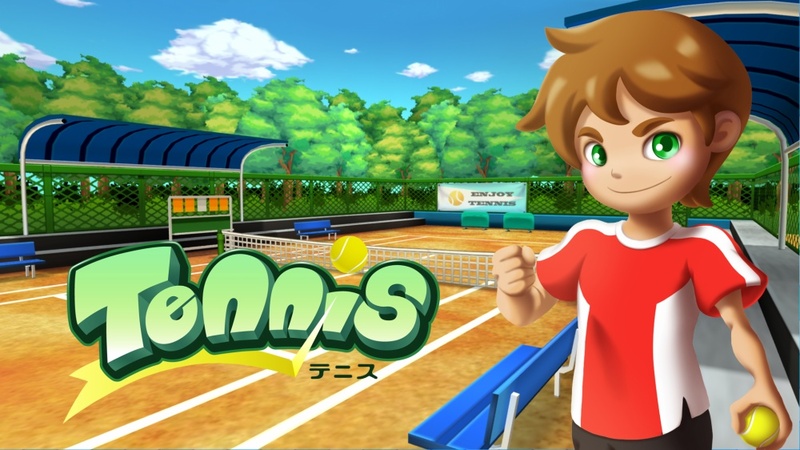 Tennis is an accessible tennis game, as the name supplies. It supports standard controllers, Joy-Con motion controls, and touchscreen support. Eight characters are in the game along with various modes. D3Publisher currently has a total of four games lined up for Switch. In the latest issue of Famitsu, the magazine outlines the full lineup. Two visual novels, The Men of Yoshiwara: Ohgiya and The Men of Yoshiwara: Kikuya, will be out this winter. D3Publisher is also planning tennis and billiards games for late-January and mid-February respectively. 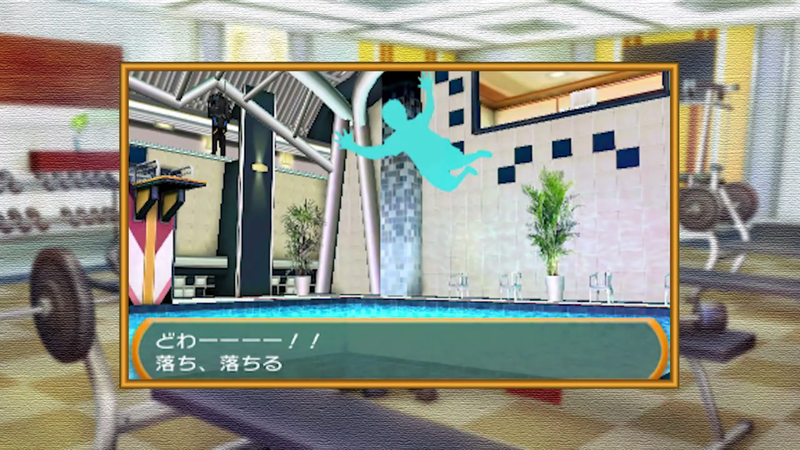 Finally, D3Publisher’s The Escape Trick series will be making an appearance this winter. 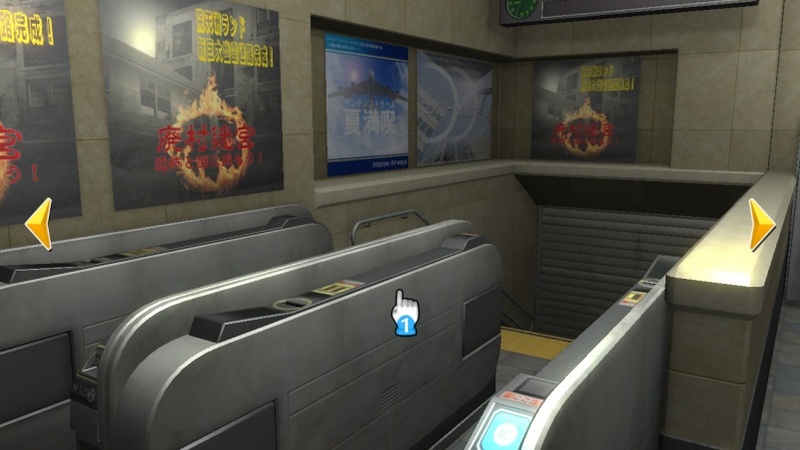 D3Publisher continues with its SIMPLE DL series with a trailer for Vol. 36, which is slated for a May 1st release in Japan exclusively in the Nintendo eShop. Check out the trailer below! D3Publisher continues its SIMPLE DL Series with “SIMPLE DL Series Vol. 37 THE Giant Run”. This one just came out on the Japanese 3DS eShop this week. For footage from the game, check out the video above. Japanese support for the Wii U eShop is continuing – slowly but surely. 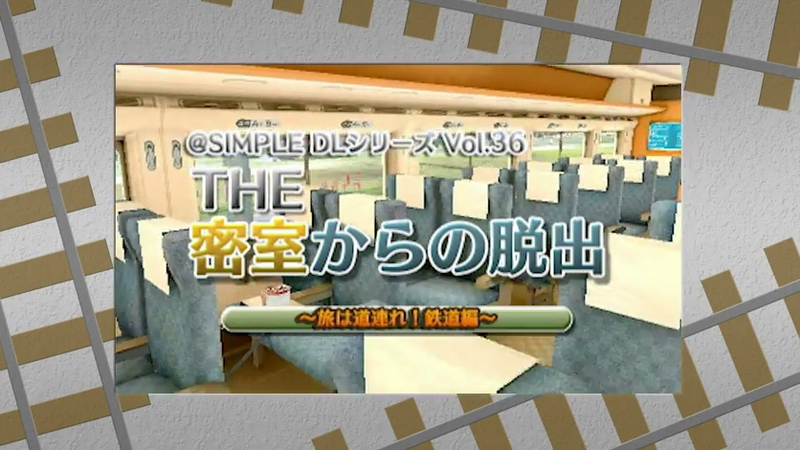 The latest release is @SIMPLE DL Series for Wii U Vol.1 THE Escape Trick, which is due out next week for 1,000 yen. You can find a few screenshots above.